Automotive franchise dealers need efficient ways to communicate with customers. Many are shifting dollars out of expensive paid search and broadcast advertising and into optimization, content and social media marketing programs that help them get found. These changes have laid the foundation for a new era in dealer marketing – the Inbound Marketing era. Meeting customers’ desires for improved communication and efficient messaging is difficult due to rapidly changing technology. 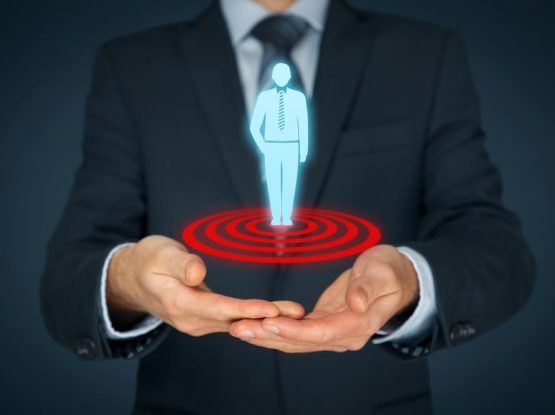 Individuals are filtering communications as they receive them, while companies continue to force irrelevant information onto their prospects and customers. This costly communication conflict results in messages being unread and discarded. 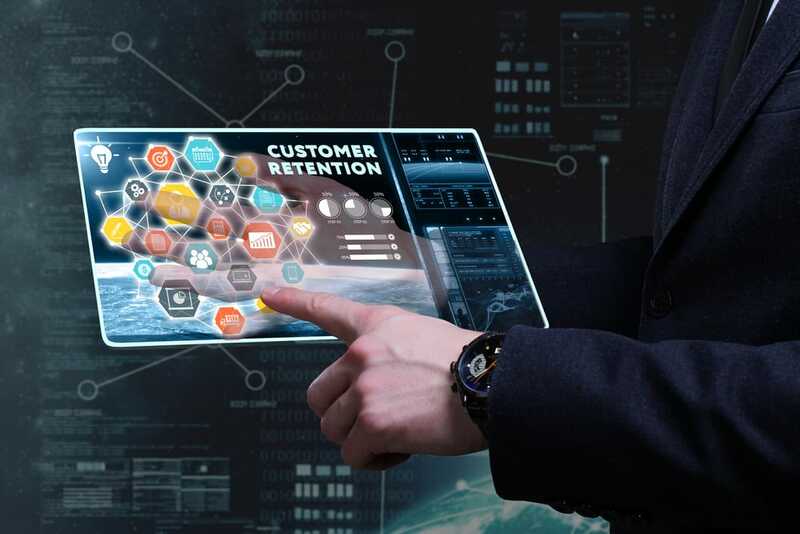 uNotifi’s inbound marketing software helps dealers gain a deeper understanding of their customers and target relevant marketing messages directly to them, utilizing the technologies they prefer. It is marketing on the customer’s terms, and the dealer who engages in this form of new marketing will reap the rewards. Americans are driving more and keeping their cars longer. A staggering 90 million cars are 5 to 10 years old. This is good news for aftermarket retail and franchise dealer service and parts departments. The challenge will be to attract and retain these customers for life. 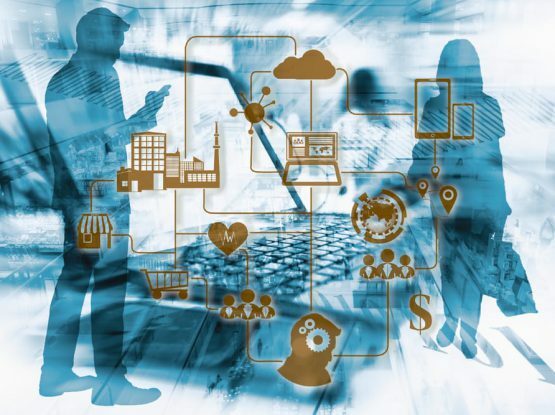 In a society that requires instant gratification and information, automotive dealers and after market service centers are under pressure to respond to customer demands. Up to 75% of inbound phone calls to a dealer’s service department are from customers inquiring about the status of their vehicle. The response to this pressure is to add more people, which increases expenses and reduces profits. The uNotifi solution offers service centers and dealers a retention and loyalty solution. 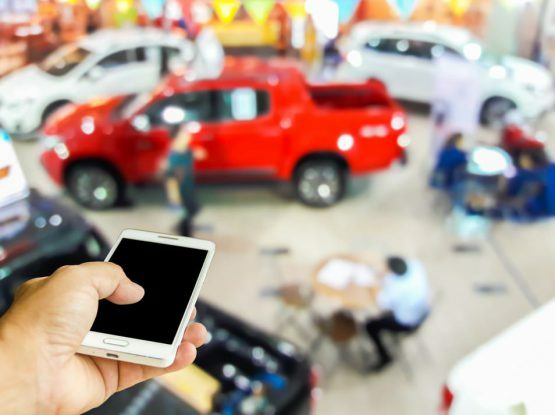 uNotifi provides an integrated technology solution that effectively manages a dealer’s current customer base and communications to help dealers increase customer retention, increase profits, and reduce unproductive inbound call volume. In addition, 80% of a dealer’s new business can be developed from its existing customer base, a 30% increase from the current national average. uNotifi provides the technology and processes to build lifetime business partnerships between the consumer and the dealer. Let us show you how your dealership or service department can benefit from implementing uNotifi’s automotive marketing software system. Simply fill out the form below and we’ll respond promptly.